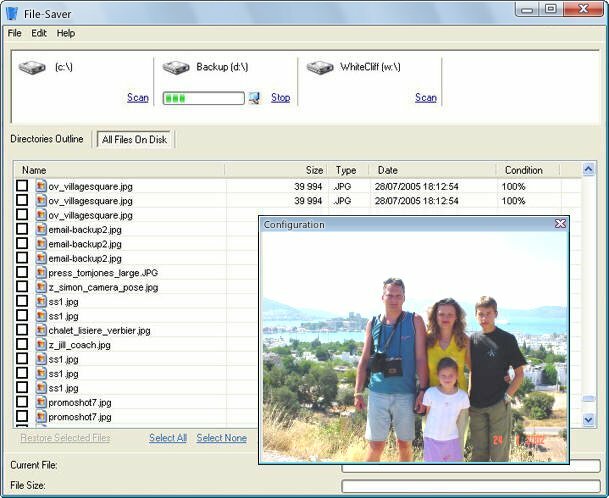 Want to sort your deleted files? 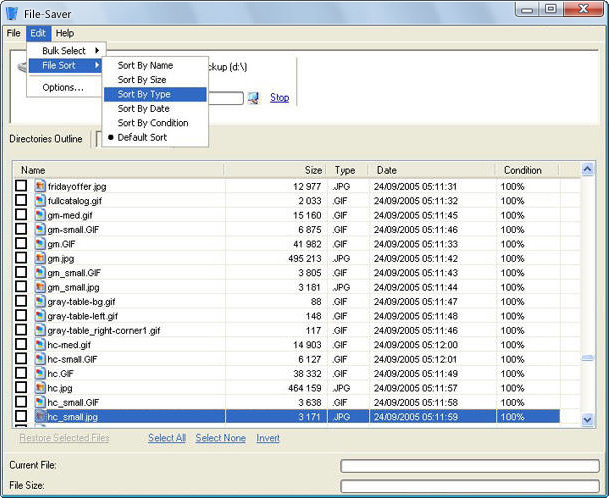 Need to select a bunch of files? 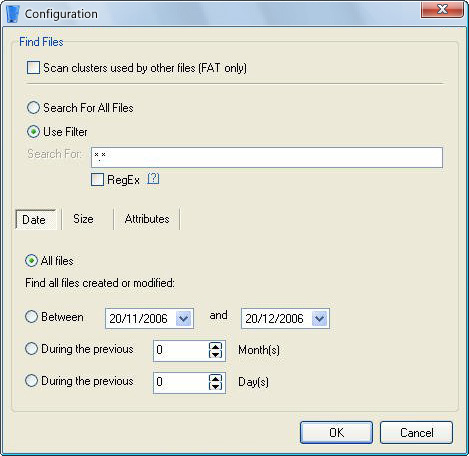 Wish to recover, while keeping the directory structure intact? 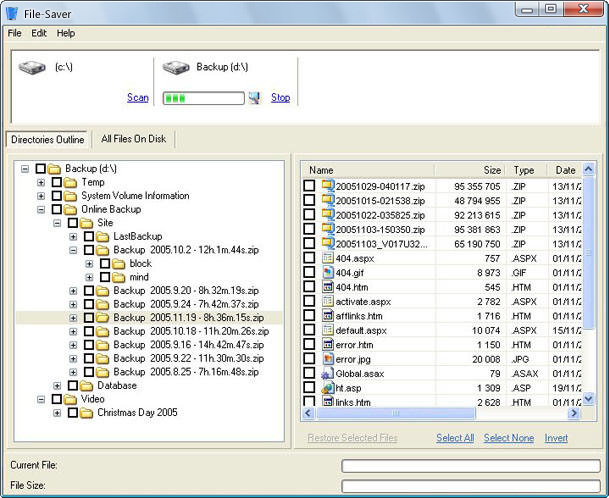 File-Saver allows you to do all of these things, via its simple options menu. It gives you ALL the power, without any of the complications! 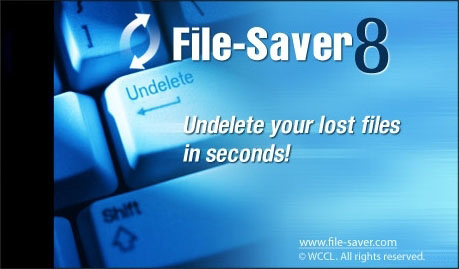 CONTROL YOUR UNDELETE: SORT, BULK SELECT, FILTER OUT FILES & MORE!